Which action cam is right for me? Go with GoPro or try newcomer Nikon? We compare the biggest name in action cams to a new range from a camera giant. If you find your photgraphy skills limited by a compact digital camera, now is the time to step into the world of DSLR. Find the perfect camera for capturing the great outdoors and your family memories. Compact camera vs DSLR - which is right for me? Want to get serious about photography? You can step up to the next level with either a DSLR or compact system camera. Find out which one is best for you. 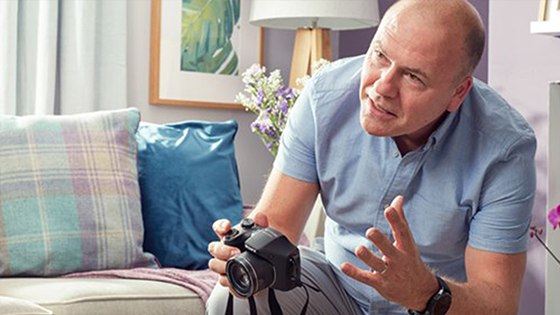 Here at Currys we have a range of compact digital cameras and DSLR Cameras to help you capture life’s best moments. 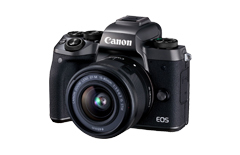 Our DSLR camera range includes Sony, Pentax, Canon and Nikon DSLR Cameras. Plus an array of camera accessories likes flashguns, lenses and tripods to help you get the most out of your photography. Edit pictures to perfection with our range of photo software. Transfer to your PC is both easy and secure with our high capacity memory cards, and from there you can add your snaps to digital photo frames and effortlessly display slideshows of all your favourite pics in one go! Want to create professional-looking home movies? 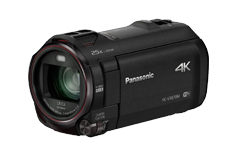 If so, you’ll love our selection of camcorders from all the top brands. 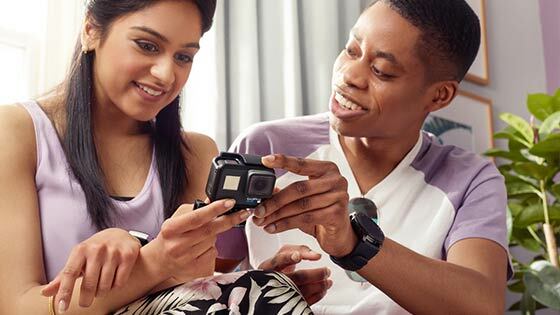 Make it even more memorable with an HD camcorder offering crisper and clearer image quality. 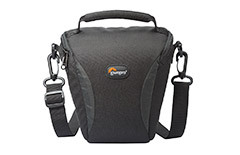 Keep digital cameras and GoPro Action Camcorders secure and carry them in style with the Currys range of specially designed camera cases and holdalls. In our photography accessories section, you’ll also find a wide selection of batteries, memory cards and chargers. 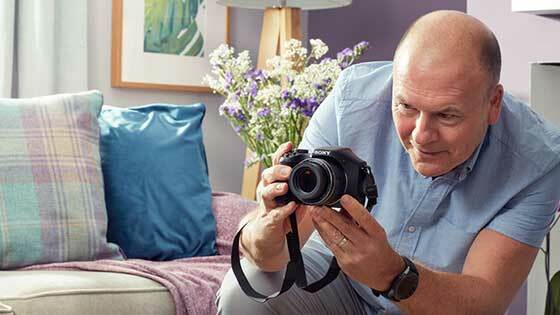 Don't forget, we KNOWHOW to protect your treasured camera for up to 5 years with our Whatever Happens Care Plans. 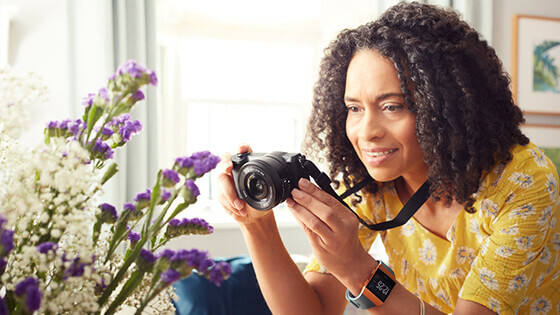 Check out the details of our Camera Care Plans. To top this vast selection, Currys are pleased to offer a variety of compact and zoom binoculars that will ensure you don’t miss that great sports moment, view or theatre production! Need some help? Our Camera Buying Guide will give you all the information you need about digital compacts, digital SLRs and camcorders.